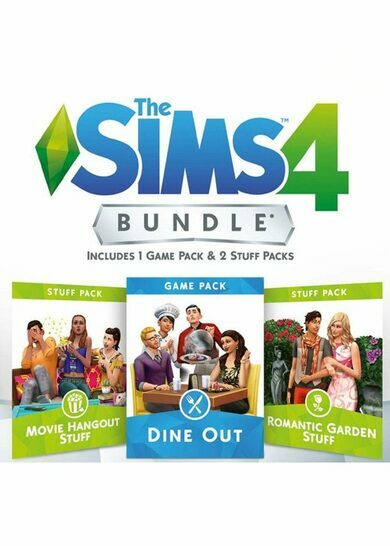 Get the fourth bundle pack for Sims 4 from EA Maxis. 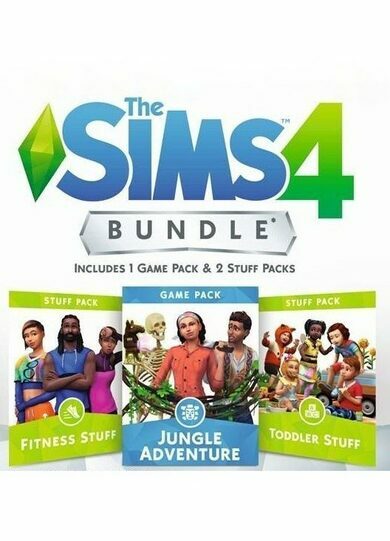 This DLC includes the Vampire Game Pack along with Kids Room and Backyard Stuff Packs! 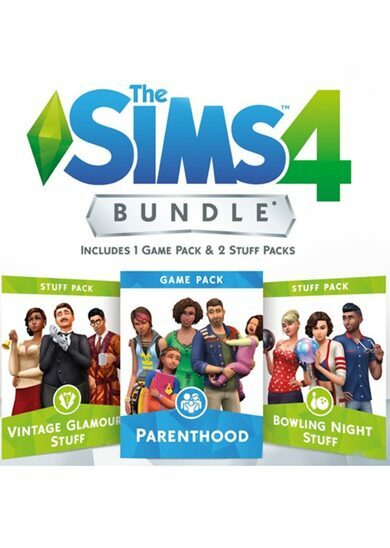 Get a vast range of items that will allow you to do anything from designing the backyard or a kids room of your dreams, to dressing up as a vampire and seeing what the night has to offer! 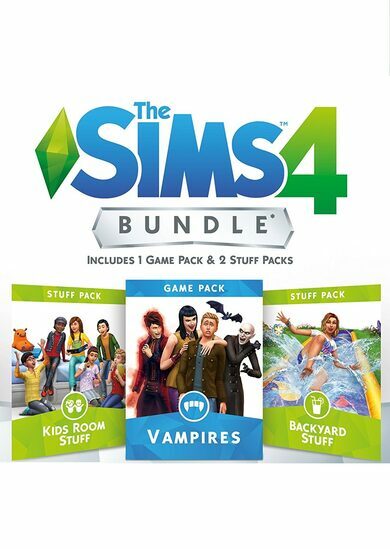 On top of that, you will be provided with new experiences, allowing you to transform your Sims into real vampires!